Container storage is ideal for many businesses or trades people where they either need flexible storage for seasonal purposes or where renting a building is not cost effective or necessary. 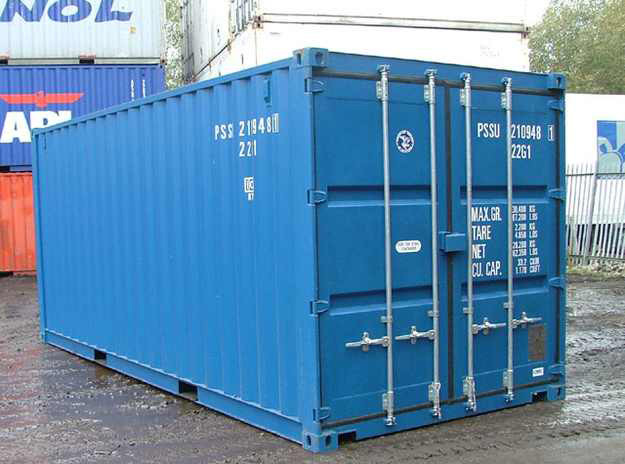 You can have easy access to your property and comfort of knowing that it’s being monitored 24 hours a day.Container storage is perfect for the storing of furniture, cars, boats or family records. Its great for temporary storage when moving house or if you’ve out grown your home or garage and need affordable extra space. 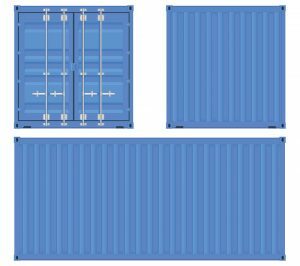 Not only is container storage ideal for business & tradesmen, it is also perfect for the storing of furniture, cars, boats or family records. Its great for temporary storage when moving house or if you’ve out grown your home or garage and need affordable extra space.